Library folk, check out PressReader! PressReader delivers the most authentic newspaper and magazine reading experience on tablets and smartphones running iOS, Android, Windows 8 and BlackBerry 10 operating systems. With PressReader, you can hold an enhanced digital replica of your favourite publication in your hands and read it from cover to cover, just the way the title was printed - with no compromises in quality, fidelity or content. 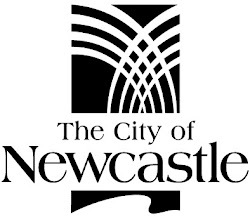 Enjoy unlimited access to local and international publications! 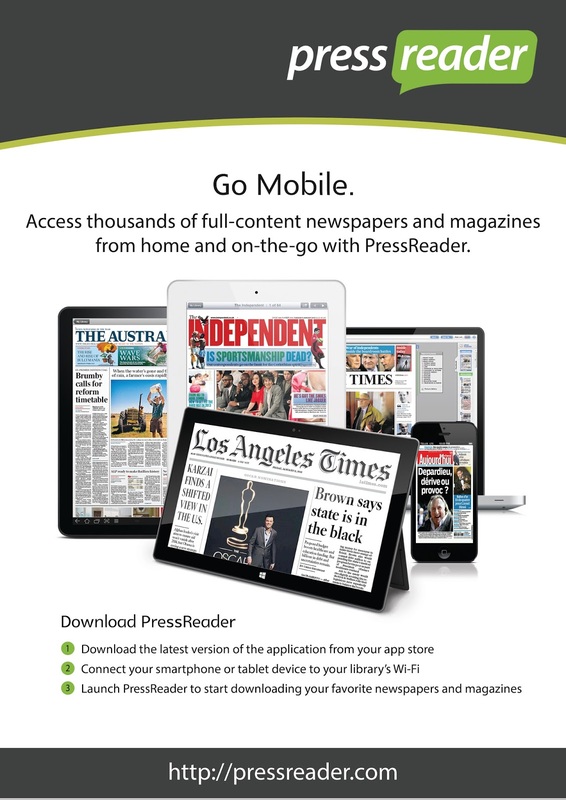 Just connect your tablet or smartphone to the libraries wifi, download the latest PressReader App, pick your title and read away. Download publications to My Library and enjoy them anytime, anywhere. You can also listen to articles with On-Demand Audio and translate in up to 14 languages.